The Reconciliation of All Things: Noah with Grandma Smith in NY! He's ready to get to work! 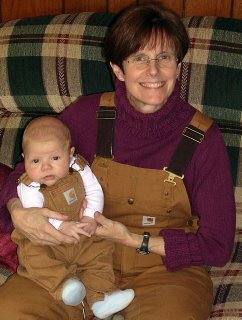 Got his Carhartt's on and focused on the task at hand--just look at those eyes! Let's go Grammy!